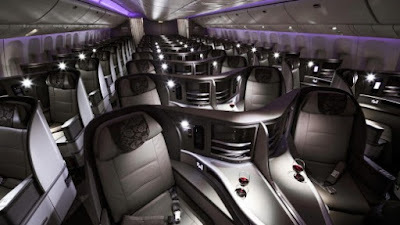 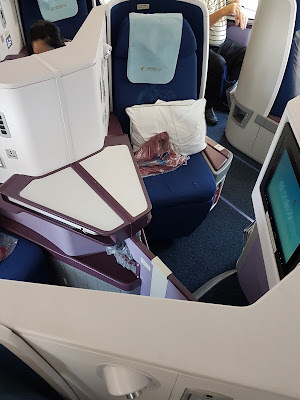 Home » business » business class » China Eastern » delta » Fare sale » fare sales » los angeles » MQDs » MQMs » shanghai » singapore » China Eastern: Los Angeles to Shanghai from $1731 and earn 7073 MQDs! 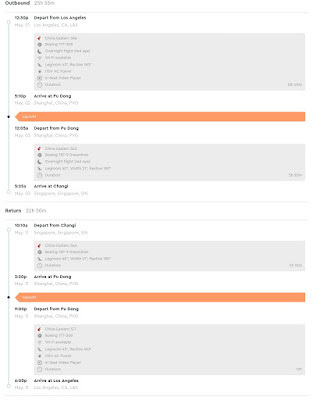 China Eastern: Los Angeles to Shanghai from $1731 and earn 7073 MQDs! 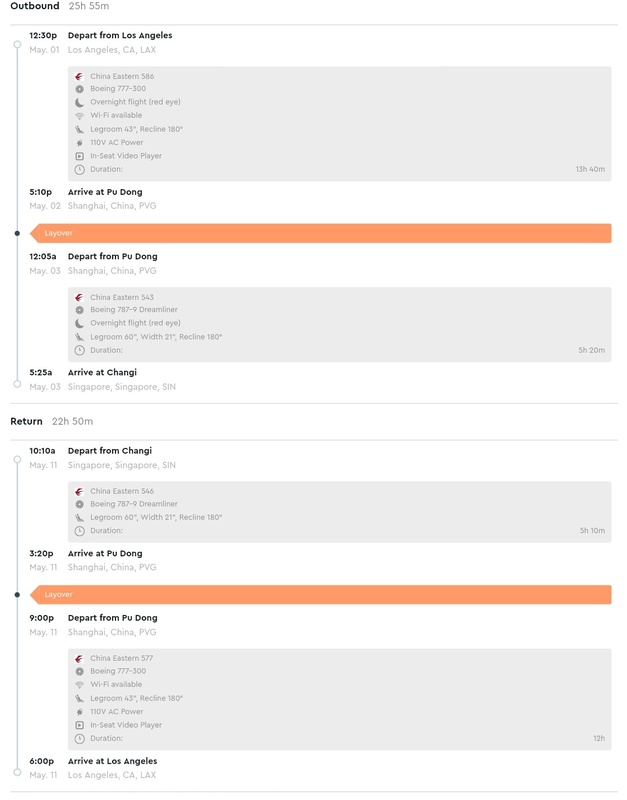 China Eastern is having a super hot sale ex- LAX to Singapore. 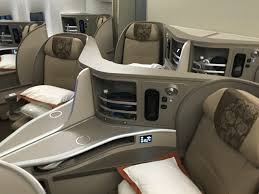 These fares start at $1731 and is great for Delta flyers who wish to pad up their required spend as Delta credits MQDs at 40% of flown miles. 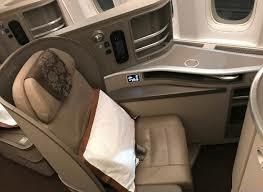 China Eastern operates Boeing 777-300 on their LAX flights with a beautiful cabin configuration of 1-2-1 seats. The flights from Shanghai to Singapore are on an Airbus 330 or their new Boeing 787-9!